New price! 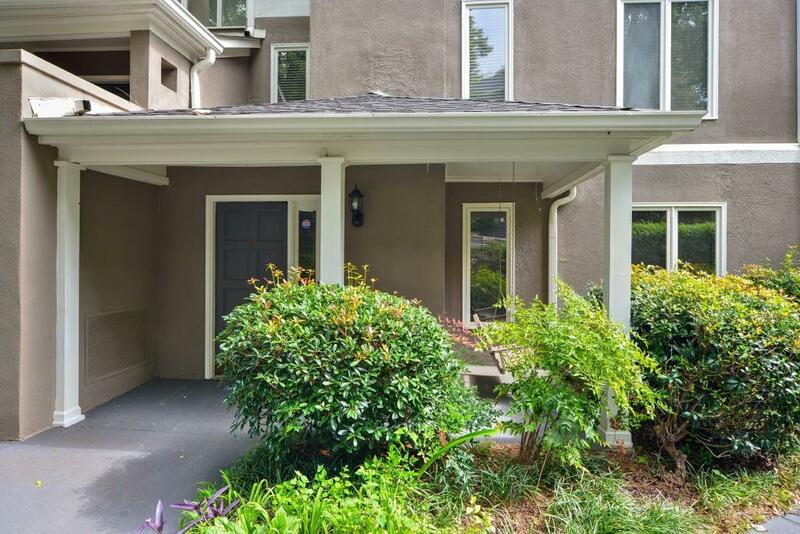 Bright and spacious condo with new paint and carpet throughout entire condo. 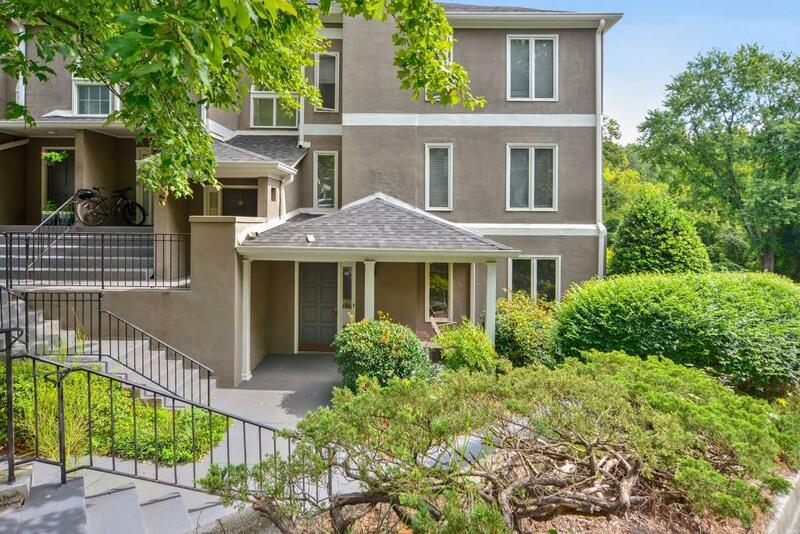 There are three bedroom and two bathrooms with a perfect roommate friendly floor plan. This is a ground floor and end unit. Easy access to interstate and major highways along with shopping, restaurants, and entertainment just up the street. 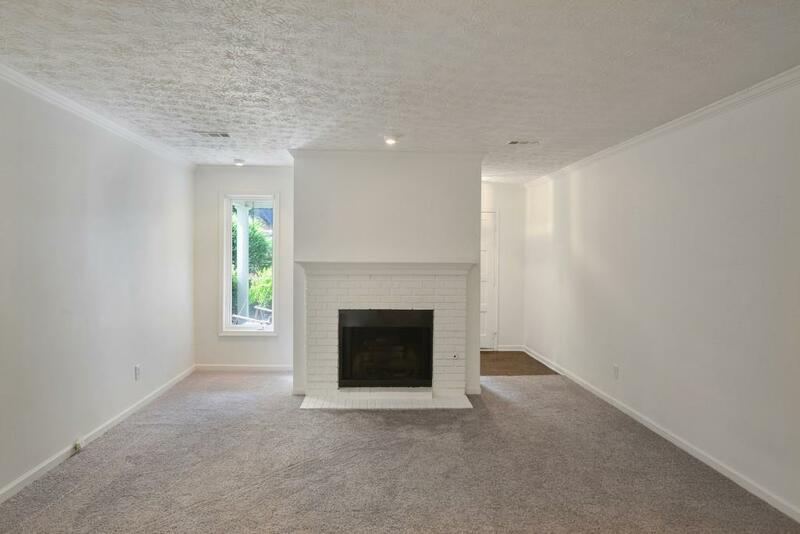 Wood burning fireplace, dining room, sunroom, and eat in kitchen, plus laundry room. 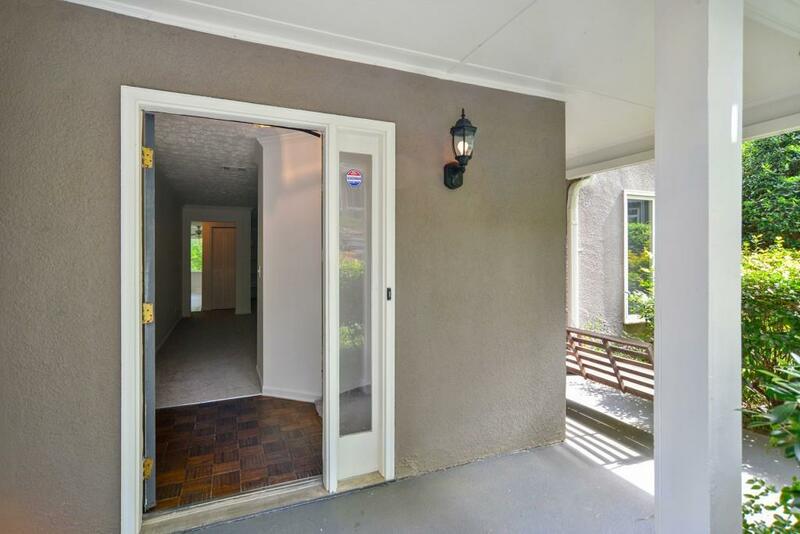 Screened porch with plenty of privacy and a lovely front porch with swing.